If you’re like most people, you probably have an old wireless router stored in a closet or the garage. You may have purchased a new computer, or decided to upgrade to Wireless N, the most recent wireless network standard. Regardless, there are a number of uses for old wireless routers, so dig them out, dust them off, and consider the following ways to reuse them to improve your home network. Perhaps your son or daughter would like to use their laptop in the basement rec room, or your new router is on the first floor and you’d like wireless access upstairs. You can use the old router as an access point to help extend coverage to areas of your home where the signal may not be as strong. To do this, you simply turn off the DCHP server on the old router and plug in an Ethernet cable from the new router to the old one. It is a simple and no-cost way to double the wireless coverage in your home. For more in depth information on how to create an access point using your old router, please check out this guide. 2. Create a wireless bridge with your old router. If you’d like to extend your network coverage, but you don’t want to have to plug in the new router to the old one, you may want to consider creating a wireless bridge. This is a better option for those who prefer not to fumble around with bulky Ethernet cables, but the process is a bit more complex than simply creating an access point. You need to be somewhat tech-savvy, and you also need to install upgraded DD-WRT firmware to ensure your network remains secure. For comprehensive instructions on how to create a wireless bridge in your home, please check out this guide. 3. Convert your old router to a wireless hotspot. Maybe you run your own business, or have a friend that may benefit from having Wi-Fi access at their store or café. If so, you may want to consider using your old router to set up a wireless hotspot. While you can just plug your old router into the wall to allow for internet access in your business, you will still want to implement the hotspot feature. Hotspots oftentimes require users to either pay for access, and there are also options out there that allow you to manage user accounts with a login feature. DD-WRT offers a few options for hotspot products, as does CoovaAP. Old routers no longer have to occupy valuable real estate in your closet or garage. So dust them off, and try your hand at expanding your own wireless network’s capacity or consider sharing them with others who may benefit from having wireless in their business or home. If you are interested in finding out additional creative ways you can use your old routers, please check out these suggestions. This guest post is contributed by Kerry Butters. Kerry contributes on behalf of Broadband Genie, the advice website for all things internet and broadband. Click here for the best broadband deals currently available. When computers first started becoming a normal part of the home, like a TV or VCR, networking was simply unheard of. After all, one computer was expensive enough and could do it all. Who in their right mind would have the budget, or the need, to have two or more computers? How times have changed. Now – you might have a desktop for the kids’ homework, a laptop for your job, tablet PCs just for fun – and, maybe even a home media computer connected to the TV. Computers have gotten cheaper and more necessary – and now, networking home computers is a must. The first thing necessary to network home computers is a router. Home routers are getting cheaper all the time and are even more affordable with manufacturer discounts like HP coupon codes. A router will connect the home network to the ISP’s modem, though sometimes the modem and router are combined in one piece of hardware provided by the ISP. Most routers today, have both wired and wireless components. Wireless routers usually do have a handful of wired connections that can be used along with the wireless component. Home computers that will be stationary and located close to the router should be connected directly while portables like laptops and tablets should connect to the wireless network. Both connections have pros and cons. Wireless is more convenient but, has a slower connection while wired is just the opposite. 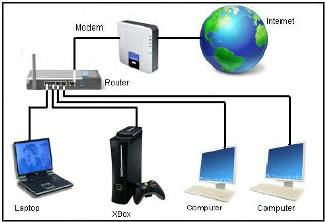 Once computers are on the network, users can “see” each other’s computers via the Network link on the desktop or Control Panel. 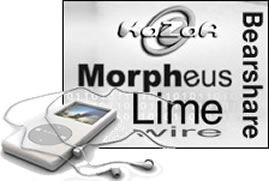 The easiest way to manage access is to establish local user accounts on each computer. Since you’re not using a centralized server to control accounts, duplicate accounts with the same passwords need to be created on all computers. 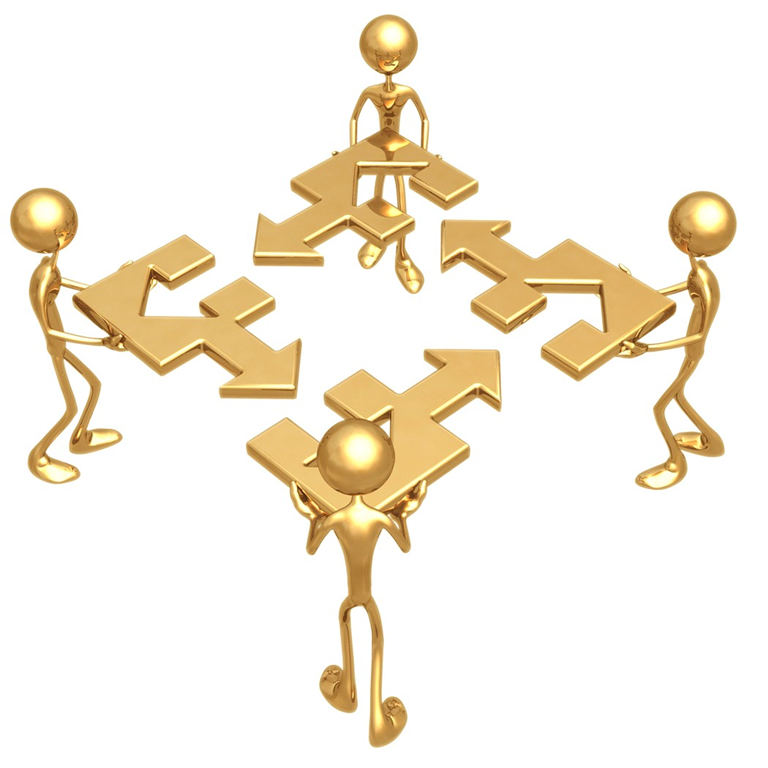 Once accounts are established, users can access each other’s computers, map drives and create links. Keep in mind that changing an account password on one computer necessitates changing it on the rest. Once all the home computers, laptops and tablets have been connected and corresponding user accounts have been created, it’s time to manage file security. After all, if you wanted to leave all files set to be accessed by the “Everyone” user group, there’s be no need to create accounts in the first place. To manage file and folder security, the creator needs to right-click a file or folder and select “Properties.” Under the “Security” tab, users can be added or deleted and their level of permission can be adjusted. Users can be allowed read only, read write or outright denied. Wired and wireless networks are now an integral part of our home lives. Homeowners who have multiple devices without properly networking them, however, are missing out on a lot of functionality. Adding user accounts and managing security allows home computer families to share files, work smarter and get the most out of their computer equipment. Guest writer Bio – Mila Johnson is a freelance writer and blogger – with a passion for technology. When she is away from her computer, she enjoys the sport of kick boxing. Tagged as Bill Mullins, connections, Getting Started, Home Networking, Mila Johnson, Router, security, Tech Thoughts, Wired or Wireless? Carrying computer files with you while you’re on the go is a breeze – USB devices, for example, are perfect for the job. File portability doesn’t stop there though. With a little planning, you can access your files through a Cloud based storage solution – SkyDrive, DropBox, Box.net – readily come to mind. Here’s the kicker though – both of the above require that you plan ahead so that the required files are stored either on the USB device, or resident in the Cloud. Despite this plan ahead strategy, you may still run into one of those “uh, oh” moments. Robert Burns hit the nail on the head when he wrote (pardon the misquote) – “The best laid plans of mice and men often go astray”. If the file/s you need – then and there – are not on your USB device, or stored on a Cloud server, you’re probably looking at one of those “uh, oh” moments. Luckily, there are solutions to those almost inevitable – what am I going to do now times – that we’ve all experienced. 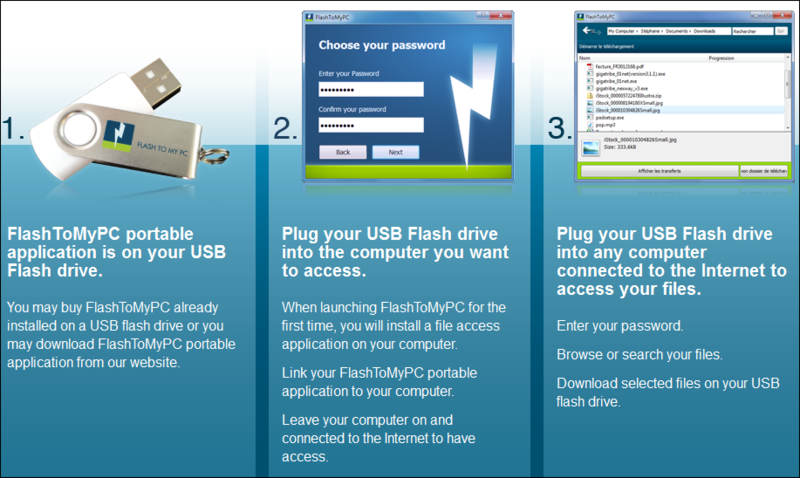 FlashToMyPC, developed by the folks at GigaTribe, which utilizes a good deal of the latter product’s technology, is a USB application which will allow you to access your entire hard drive from any Internet connected computer. Graphic courtesy of FlashToMyPC. Click on graphic to expand to original size. Select the USB device to which you will install the application. Once I had installed the application I took a quick look, using Windows Explorer, to ensure the executable installed correctly. Click on graphic to expand to original size. 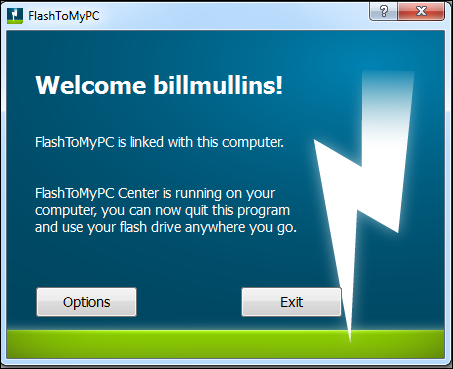 the installation of FlashToMyPC on the selected machine. Setup continues with the usual user name and password input requirements. From now on, just insert your Flash drive into an Internet connected machine to access your own Hard Drive. Only your USB Flash Drive can access your computer. Your Flash drive is identified via a unique combination of hardware ID, software ID, username and password. All data exchanged between your flash drive and your computer is encrypted (AES 256). Transferred files are downloaded directly onto your USB Flash Drive, leaving no trace on the computer. After 3 failed password attempts, your computer access is suspended for 24 hours. If you’ve lost your USB flash drive, you can delete your computer’s access to it. Deleting a Flash drive’s access link is easy. 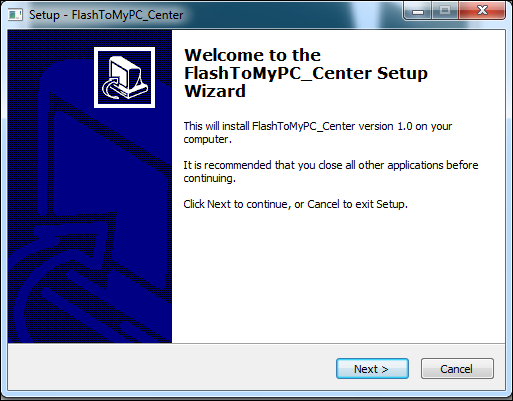 FlashToMyPC is not freeware but, you can download a 30 day free trial at the developer’s site. You may continue past the trial date, at an annual fee of $9.95 USD. How Do I Select The Right Company To Host My Website If I Live In Australia? Guest article: If you want a website online, there are a number of reasons why you want all your support in your region. This is not just because they will speak your language. You are making contractual arrangements with suppliers, and therefore, you need them to be in your region for legal issues. Here is a deeper look at this issue when setting up a website. Despite it being the World Wide Web, we want to make sure we know where our website is being hosted. This will also depend on the type of website you are building. Locality is always an issue. For example, if you live in Brisbane, you want IT services Brisbane. Getting Started. When we think about setting up a simple website, we think about getting online and buying a host program – the hosting program is where your site will go. On these websites, we can buy domain names and buy the space and location for our website. We build our site ourselves, or we build it online through one of these sites. When everything is running smoothly there will be no problem. What happens if that company that you bought your domain name and hosting location goes out of business? 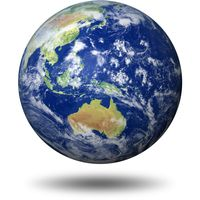 What happens if something goes wrong or there are legal problems and the hosting company you bought space from is in another country? While we will buy a simple hosting package online, we still need to make sure that company is in our locality, city, state or country. It could be very hard to deal with them if they were in some lawless country on the other side of the planet. You know you are safe when the supplier is in your country, and they have a physical location. Get your hosting program from a company in your locality. Computer Support. The hosting company will give you a limited amount of IT support in relation to how their servers work. This support is normally in the form of emails and other online interaction. You still need to maintain your own computers repairs, service and security. Even simple sites can have very confidential information, and so you will need to know how to handle this. If you are in Brisbane, for example, having a local computer repairs is essential. You might need to get face-to-face support by people who understand you and speak your language. Having support locally is always essential. Going a Bit More Professional. When you buy your hosting program online, you are normally buying space that is shared with other people. The hosting company has a room of servers where everyone’s website and web space is shared. If you are looking for a more secure and professional setting, you will need to look for a more professional dedicated servers provider. Dedicated servers are individual computers for each client. This will mean you will have your own computer in a secure location with your own super-high speed internet connection and support. If you are intending to earn income from your website, this will be essential. It will mean your data, and information is more secure, your website’s speed will not be influenced by anyone else’s internet use, and you will have professionals who will keep an eye on it for you. You could set up your own server in your own location if you have that knowledge. You would need to make sure you have backup power and a range of other security issues (both online and offline) solved. Dedicated servers are often in a very secure location, and you want this location to be in your locality, city, state or country. Again there are legal issues you need to think about. Just like your hosting program, domain name and IT services, you want them from someone who understands you and resides locally.